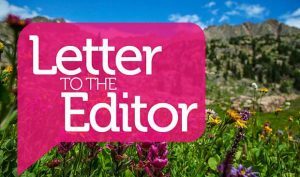 I’m a longtime resident of the Vail Valley and a Colorado native — and I am highly concerned about the out-of-control growth, unsustainable sprawl and lack of a long-term plan for our valley and state as to how we will tackle these issues in aggregate. As community members of this great valley, we all benefit from the clean air and water, as well as tremendous opportunities for play and the rejuvenation that this special landscape provides. Unfortunately, the wildlife, environment and natural ecology of the area are not so lucky, no matter how quickly or aptly they are able to adapt. I feel there is a lack of awareness that we all should act as stewards of this precious environment we have been given. 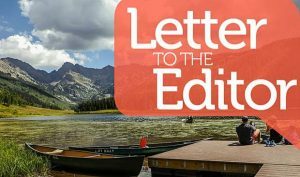 Despite all of this, the Forest Service is actually considering providing paved, year-round access across our public lands and sensitive winter wildlife habitat to accommodate a developer who wishes to build an exclusive housing development on his 680-acre inholding, a development that would result in even more unsustainable sprawl and substantially increase demands and use on habitat utilized by threatened and endangered wildlife. 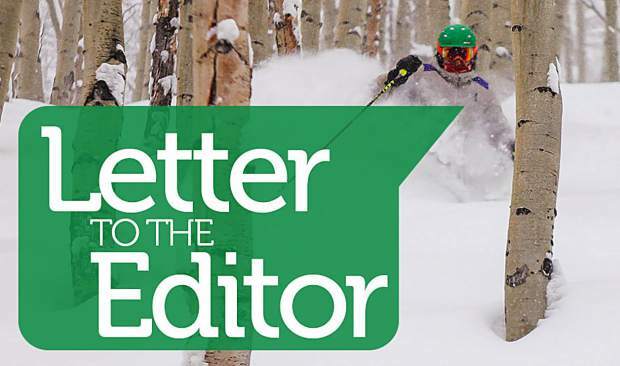 Recently, the Forest Service introduced new “mitigation measures” to its Draft Environmental Impact Statement, which include adding 2.7 miles of additional multiple-use trail and a new snowmobile parking lot the size of half a football field. 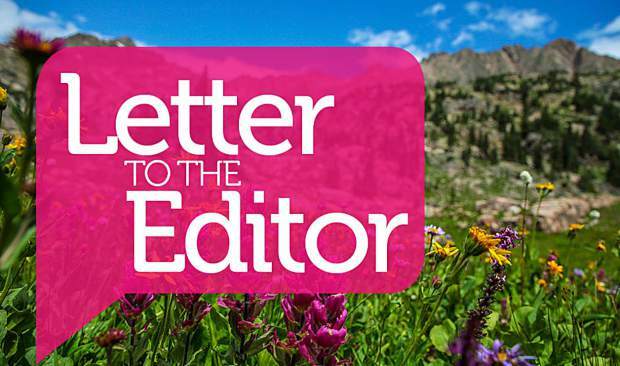 The Forest Service says these measures may reduce the impacts that the Berlaimont project and accompanying access road would have on deer, elk and other sensitive wildlife. However, no new analysis of these measures has been provided, and the public has not been offered a meaningful opportunity to comment. It seems to me that these new “mitigations” are aimed at appeasing recreational access, which already exists more than anything else, in a backhanded attempt to drum up more support for this controversial project. Without any analysis of how the mitigations would support wildlife, how can we know otherwise? Furthermore, this area seldom holds snow because of its south-facing slopes. One of the many reasons we all live here is because we love to recreate on and enjoy our surrounding public lands. 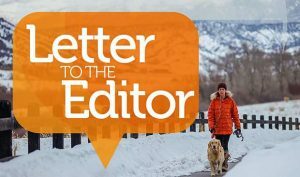 It’s my hope that our community won’t be silenced in exchange for a relatively small amount of additional motorized recreation access, especially in an area that our declining wildlife depend on for survival. I would hope that we all would see ourselves as stewards of this land and become more sensitive to reasonable use of our lands. We all have our future at stake and need a long-term vision of what we want our valley to become.